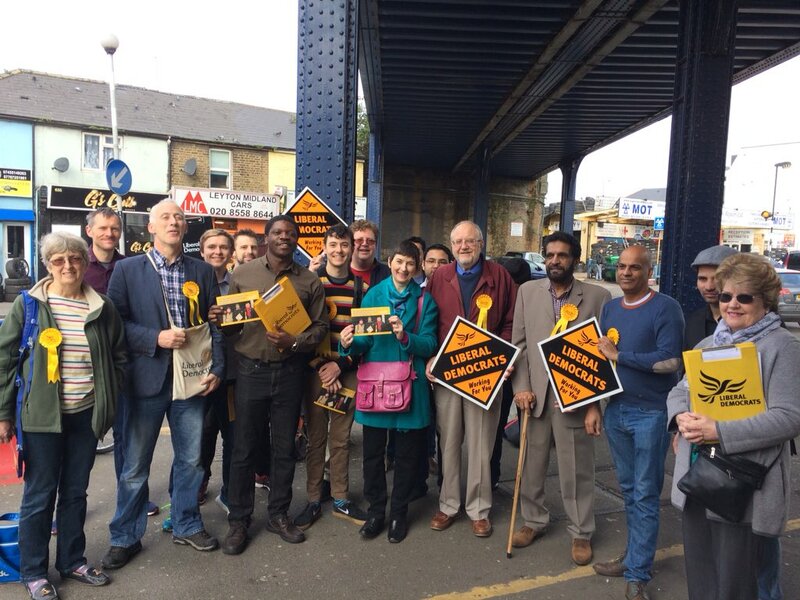 Caroline joined Farooq Qureshi, Bob Sullivan and the team in Waltham Forest to campaign for May's local elections. 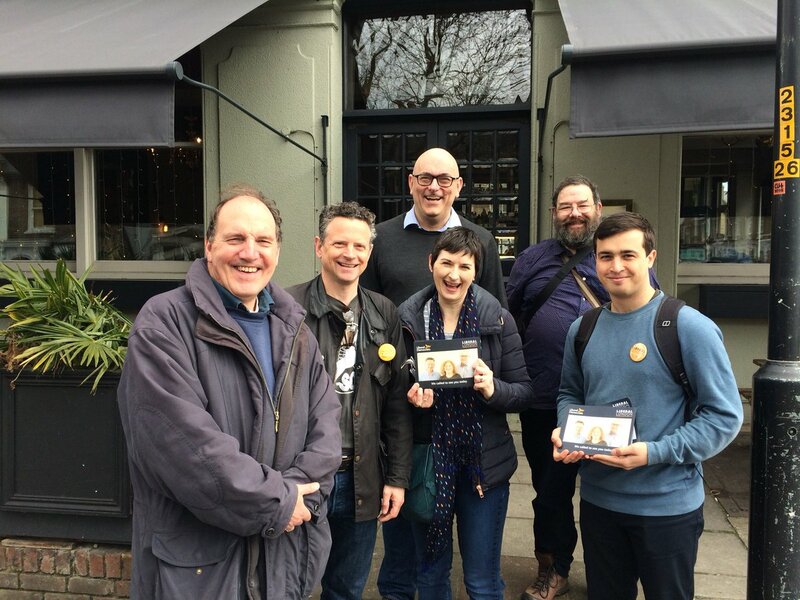 There was a really strong turnout from the team and they had a great morning campaigning. 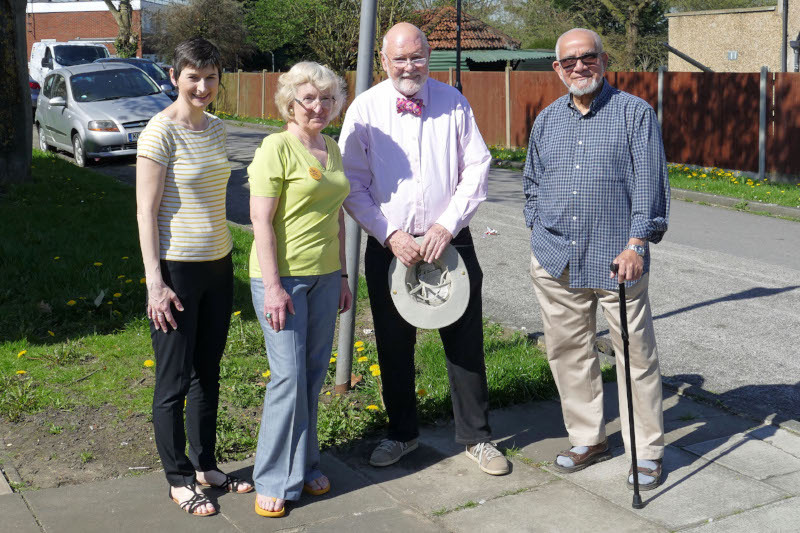 Caroline joined Simon Hughes in supporting Goose Green's local Lib Dem council election candidates James Barber, Clare Donachie and Michael Green. 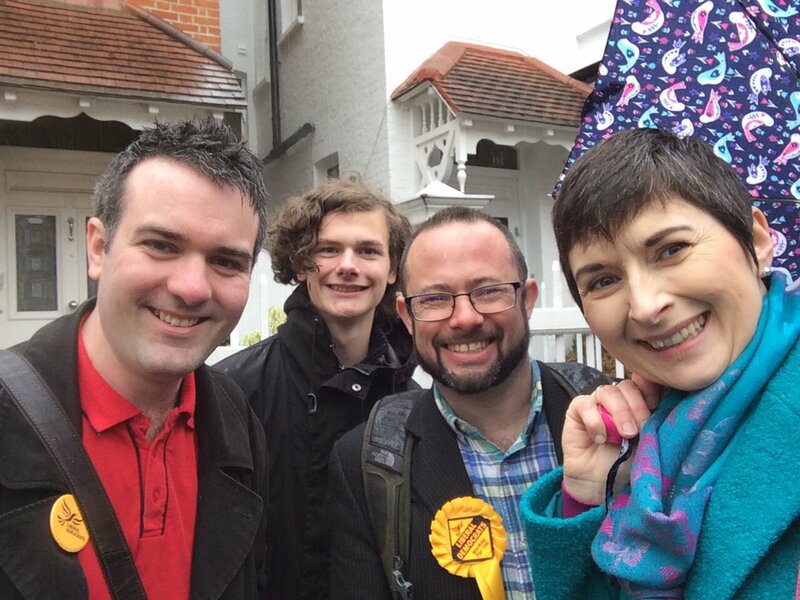 Read more about the local team and their priorities. 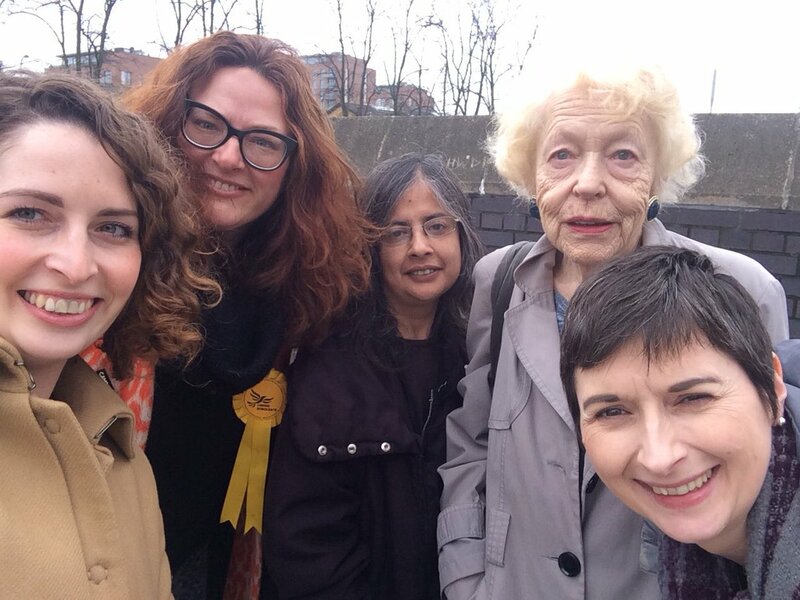 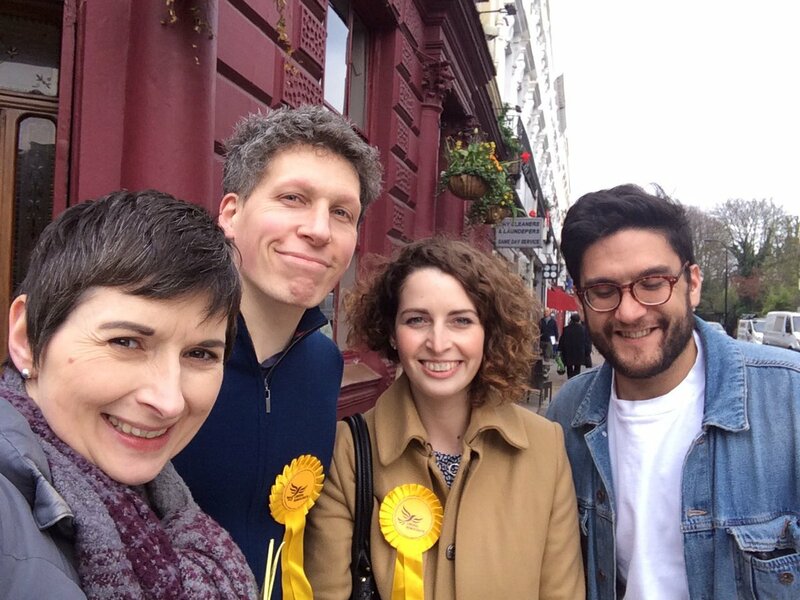 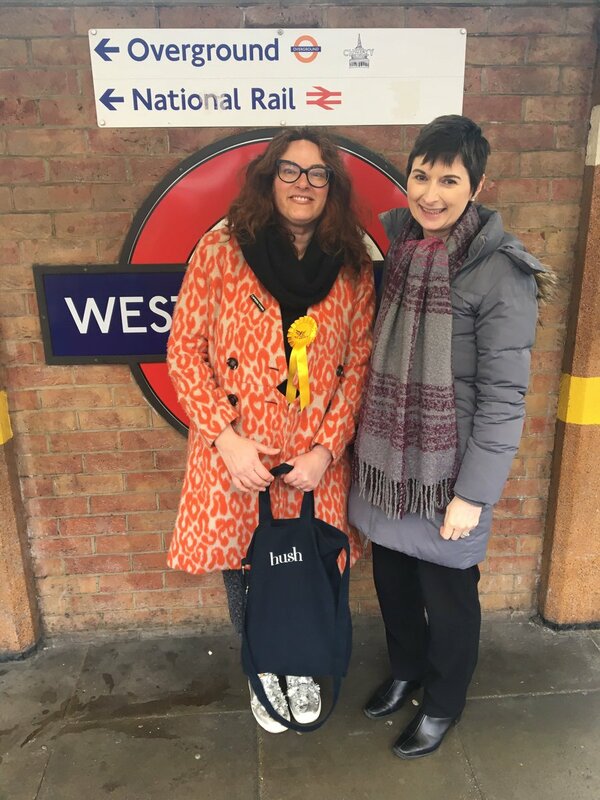 Caroline joined Tower Hamlets Lib Dems on 3rd March to get out and about and talk to Isle of Dogs residents ahead of May's local elections. 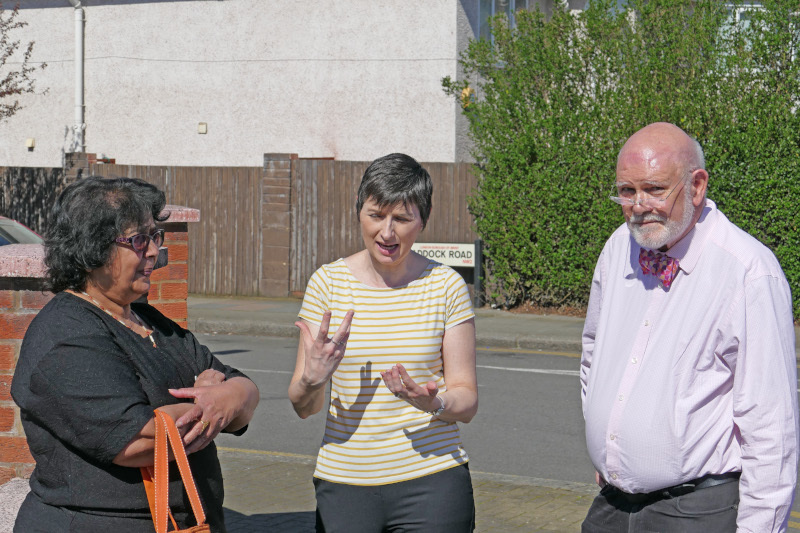 A real local problem is the low water pressure, which gets worse as the council approves more and more developments without the issue being addressed. 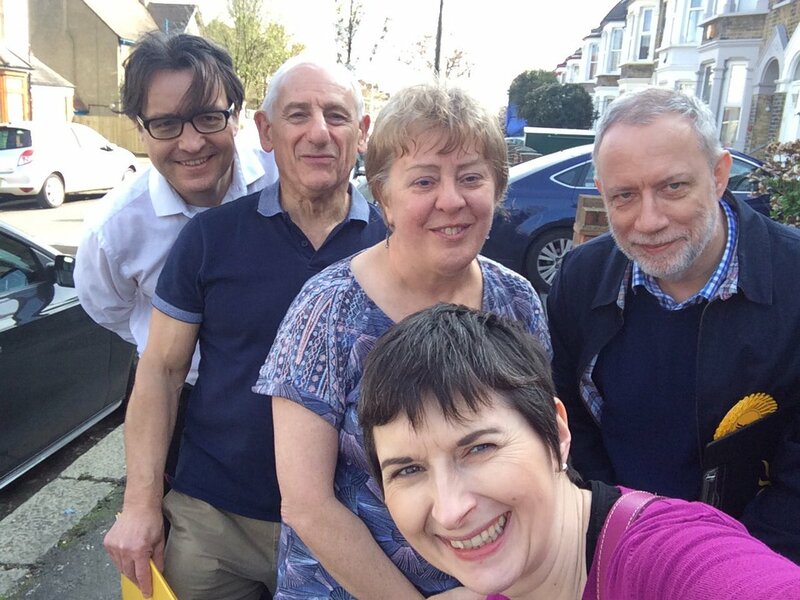 Caroline and the team are raising the issue with Thames Water. 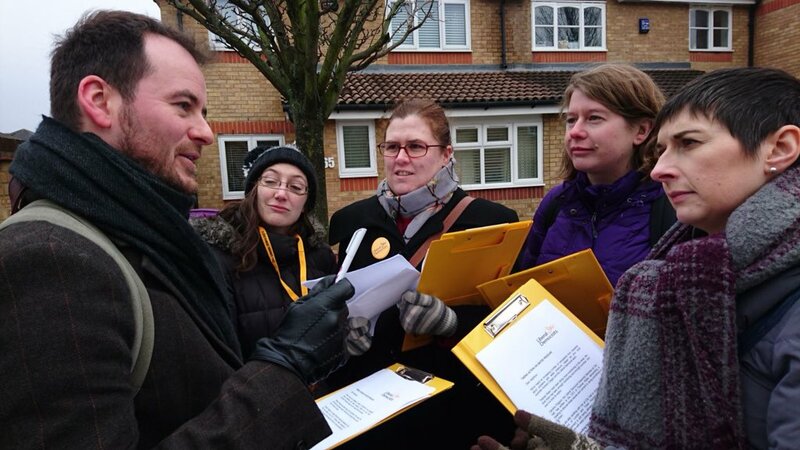 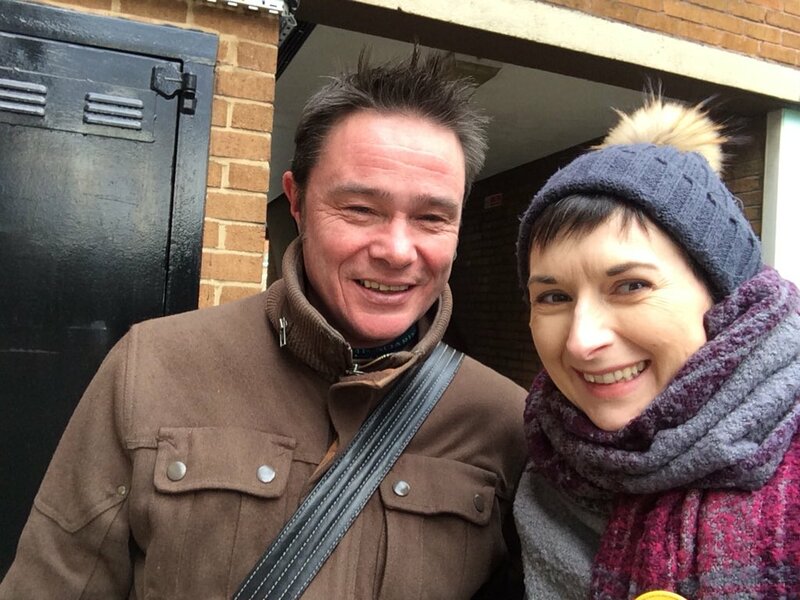 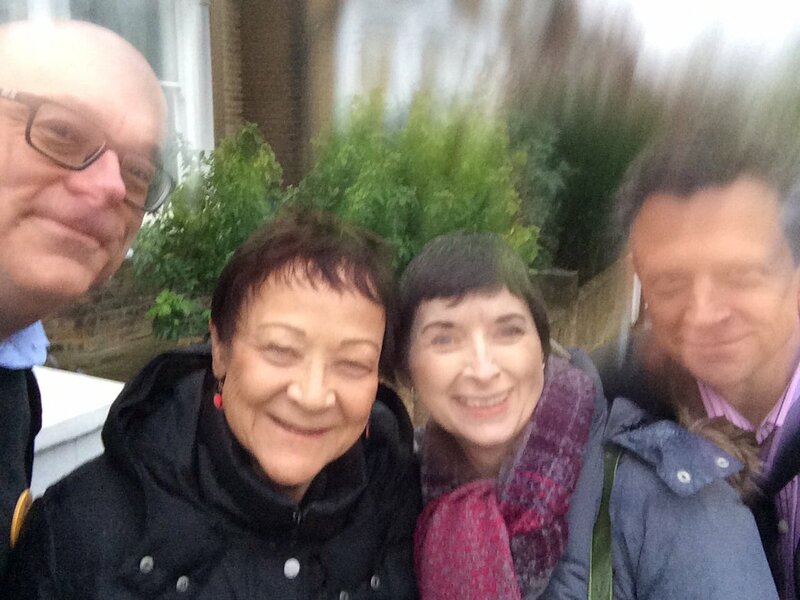 As the snow rolled into Southwark on 26th Feb, Caroline and Southwark Lib Dem deputy leader Damien O'Brien put on their warm clothes to go out campaigning for the local elections.